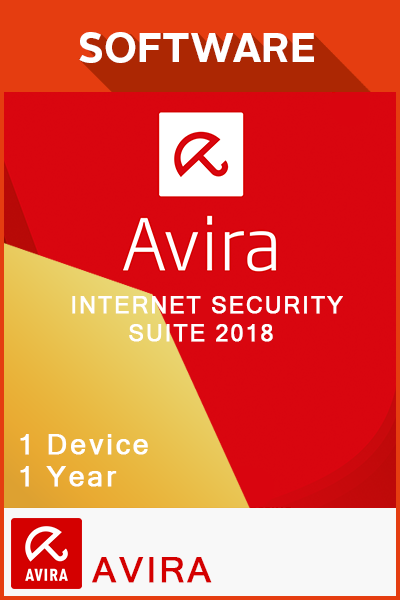 AVIRA INTERNET SECURITY SUITE 2018 1 YEAR - 1 DEVICE is a digital code with no expiry date. Once bought, this downloadable code will be delivered directly to your email address with no shipping cost. 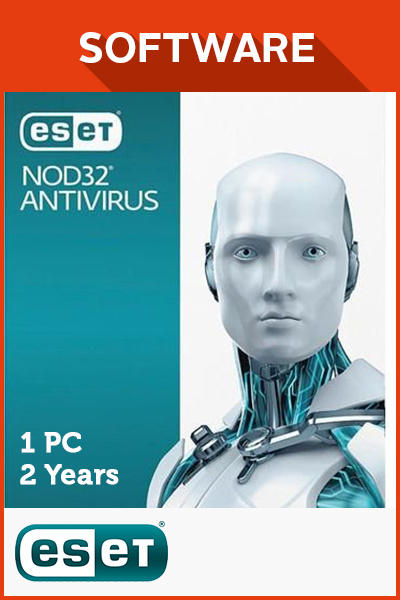 The one-stop solution to all your computer woes is here! The Avira Internet Security Suite offers a variety of automatic features for trouble-free protection. With real-time detection of advanced online threats, Avira Internet Security Suite’s shield against viruses, spyware, Trojans and more inspires confidence in every user. 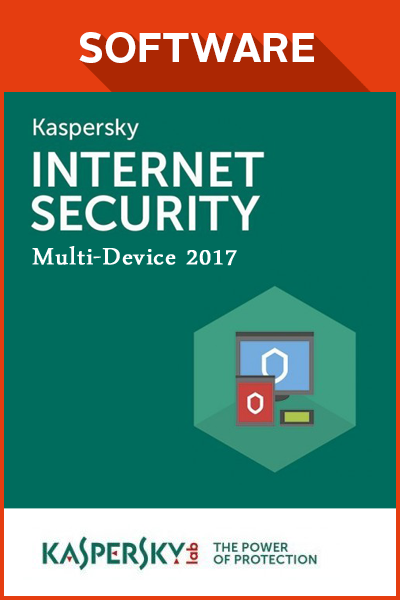 But reliance on nothing more than antivirus protection is not sufficient for a comprehensive safeguarding of your device! With the Avira Internet Security Suite, you can now transact on banking and shopping websites without any apprehension of phishing attacks or fake websites. 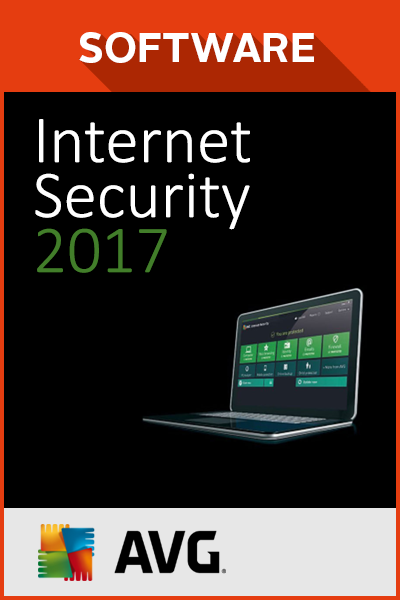 The security suite also keeps you secure and ad-free online by blocking pop-ups and web trackers to prevent exposure to online surveillance. Unbreachable passwords produced by the Password Manager ensure that you do not fall prey to the 81% of data attacks that are an outcome of weak or stolen passwords. 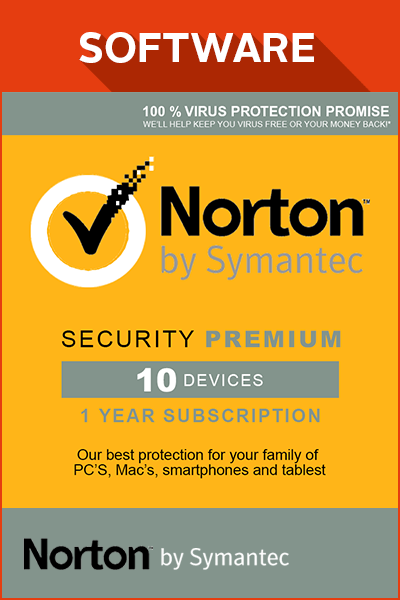 In fact, Avira Internet Security Suite takes security a step further by warning you of any breaches in your account. 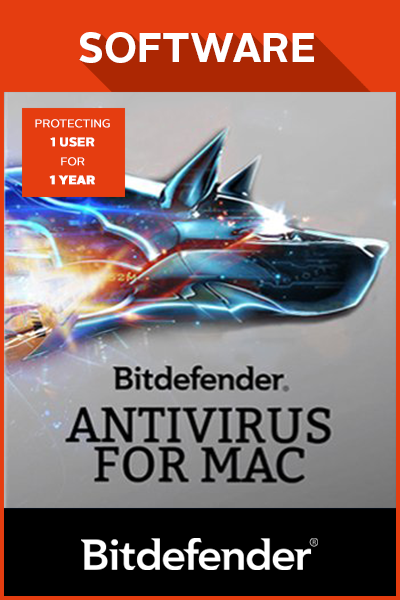 It supports your endeavour for privacy by highlighting privacy threats and allowing for permanent shredding of files. What Makes Avira Internet Security Suite a Superior Product in the Market? 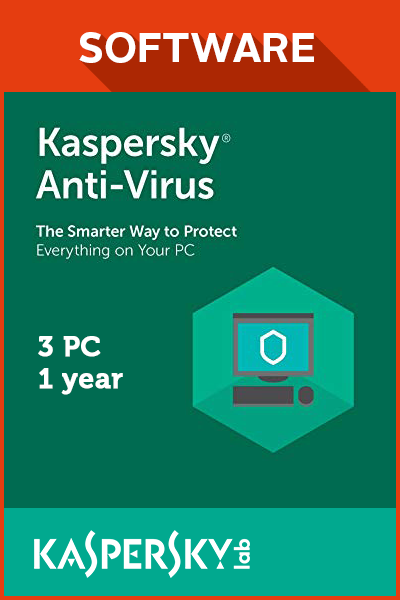 There is no more cause for concern once you have activated its automatic block and repair feature to control malware installations on software and drivers. While intuitively watching out for any vulnerabilities in your software and offering quick patches, it also automatically takes care of updates in order to effectively tackle the threat of outdated software. 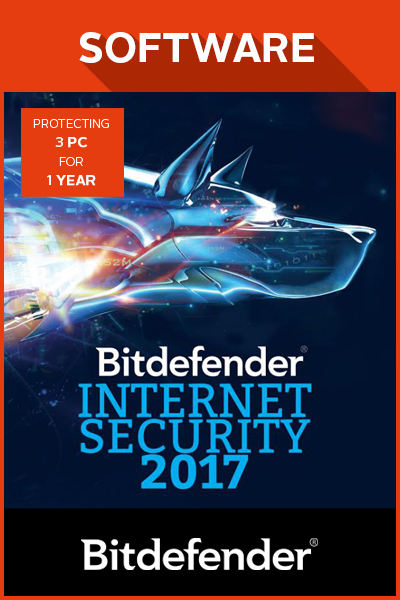 Avira Internet Security Suite is built to perform remarkably well without hindering your computer’s potential to perform at its best. 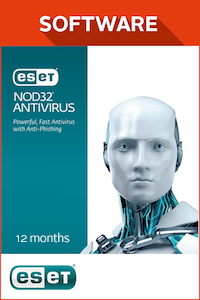 Don’t hesitate to invest in more than 30 years of security expertise in antivirus protection! 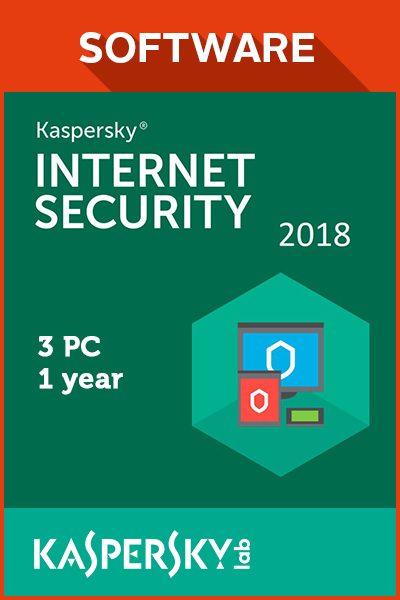 How to buy Avira Internet Security Suite 2018 1 Year - 1 Device? 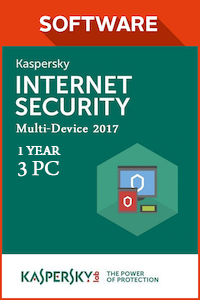 Livecards.co.uk makes buying Avira Internet Security Suite 2018 1 Year - 1 Device as easy as pie! All you need to do is fill in your email address, pick a payment method, complete the payment and voila! The code is yours.